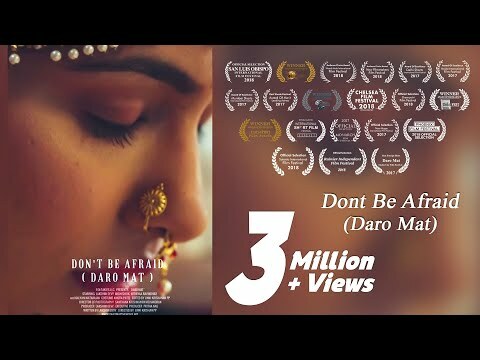 Daro Mat revolves around the less spoken about Indian Girl. The Indian girl who is smart and yet devoid of opinions as ' having an opinion' was never an option. The movie depicts her strength portrayed by simple thoughts. How she navigates her life through cultural barriers forms the crux of the story. Lakshmi Devy who is also the filmmaker , portrays the role of Divya with poignant restriction and vulnerability. The film has been recognized and won several awards at numerous International Film Festivals across the world.